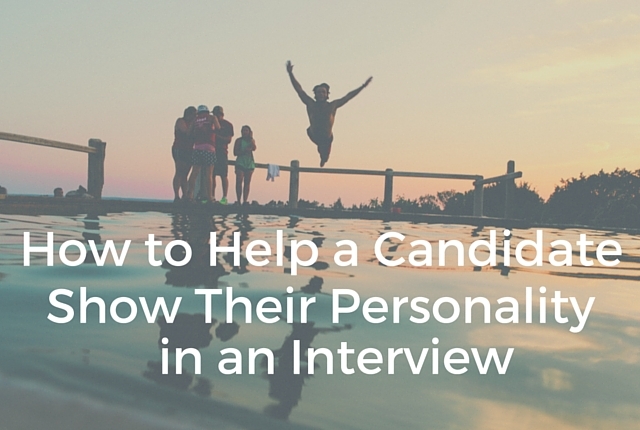 Bringing a candidate into your office can make the experience even more intimidating. Not only are they meeting you in an unfamiliar space, but they’re also meeting dozens of employees too. If possible, suggest meeting at a low-key coffee shop instead to help put the individual at ease. Ask them about what makes them feel truly happy. It’s easy to throw questions like “Where do you see yourself in five years?” at a candidate, but these inquiries are frequently met with cliché responses. Instead, get a person to talk about when they feel most satisfied. This can give you some insight into what really drives them. If they feel happiest when a client praises them for a job well done, you’ll want them to be in a role where they get a lot of interaction with clients. You’ll also know that positive reinforcement is a major part of managing them. On the other hand, if family is everything to them, you’ll know that work-life balance will be crucial. 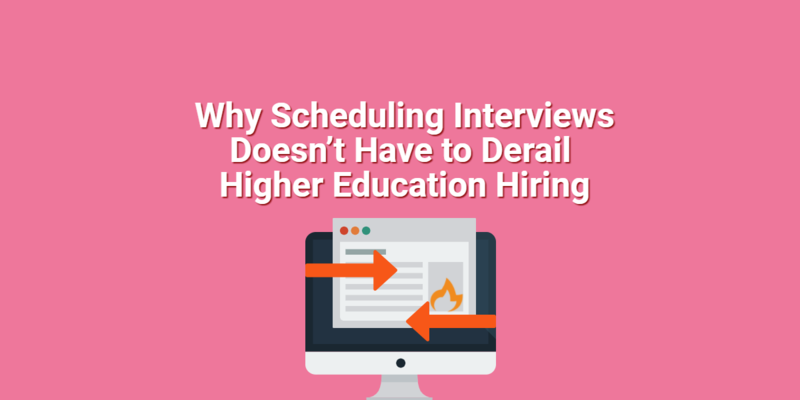 Ask them about what they would deem major accomplishments in the role should they get offered the job. This shows you that they understand both your company and the position for which they’ve applied on a deep level. If the items that they list as major achievements in the role are hardly important to you, you might find that the candidate isn’t a great fit. Be honest about your experience with the company. Let the candidate ask you questions, but be frank in your responses. If they ask you what you like about your job, tell them honestly. While you’re representing your company, you also want to be genuine with them. Don’t give them an answer that feels as if it came straight from a PR representative. Speak from your own personal experience. 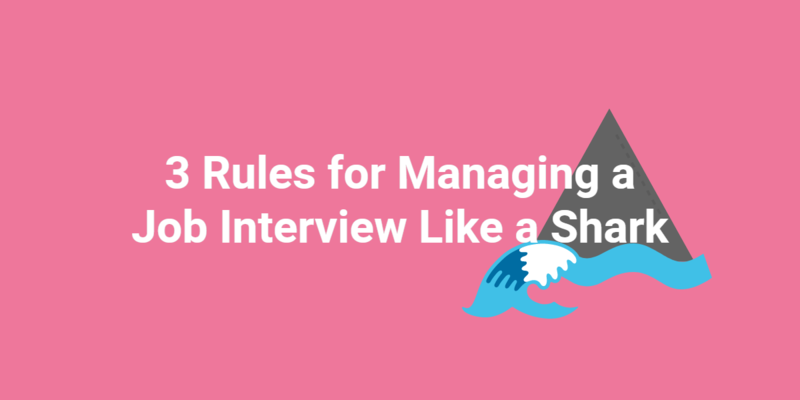 How do you help a candidate to let their personality shine through in an interview? Let us know in the comments!